Here are some of our 8,000 clients and more than 21,000 applications. 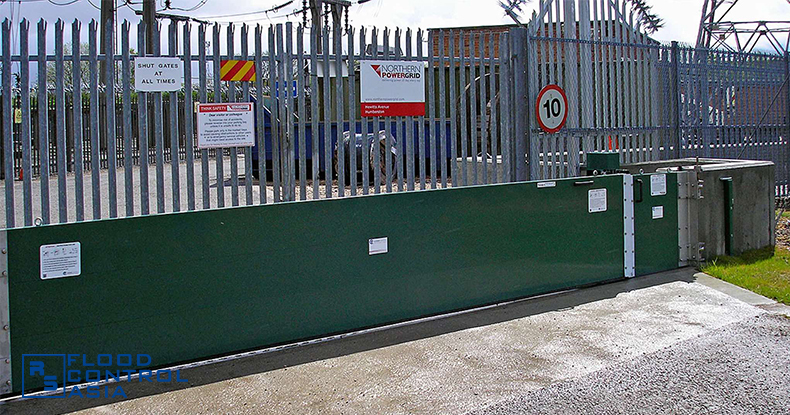 Our flood barrier products and defences are used in private households, industrial buildings, commercial establishments, and government offices worldwide in 14 countries in 4 continents. 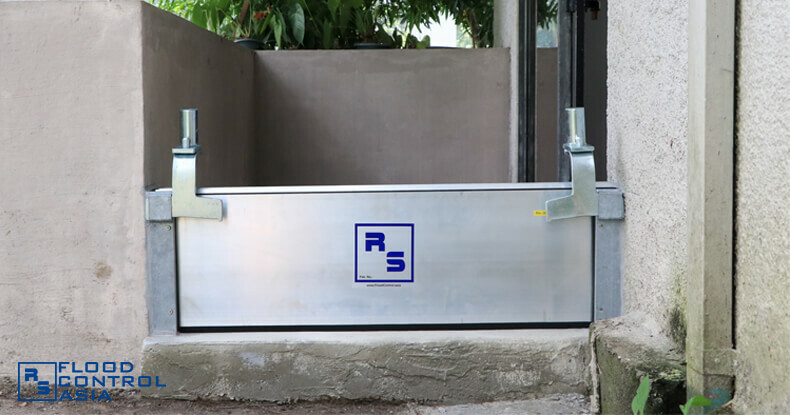 Flood Control Asia RS Corporation envisions to become Asia’s leading flood solution system technology provider. 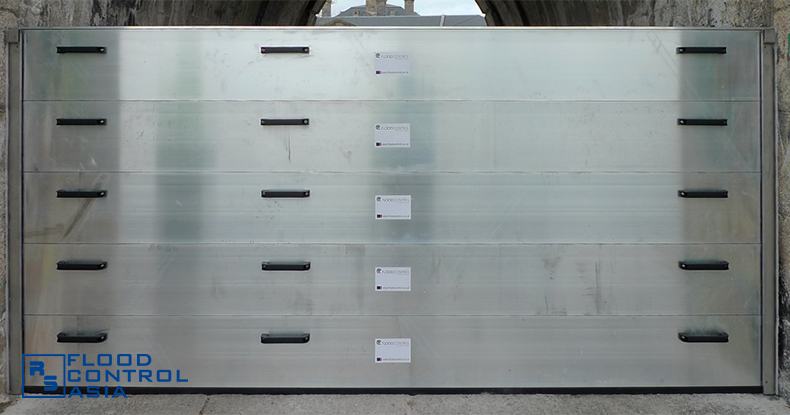 It aspires to replicate here in Asia, its success in Germany and in other countries in Europe, and also in the US, and in Canada. 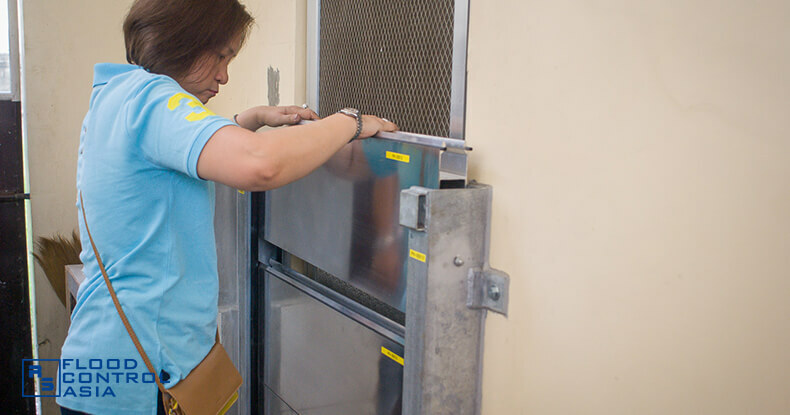 A residence in Cabanatuan City experiences flooding and turns to flood specialists for help. 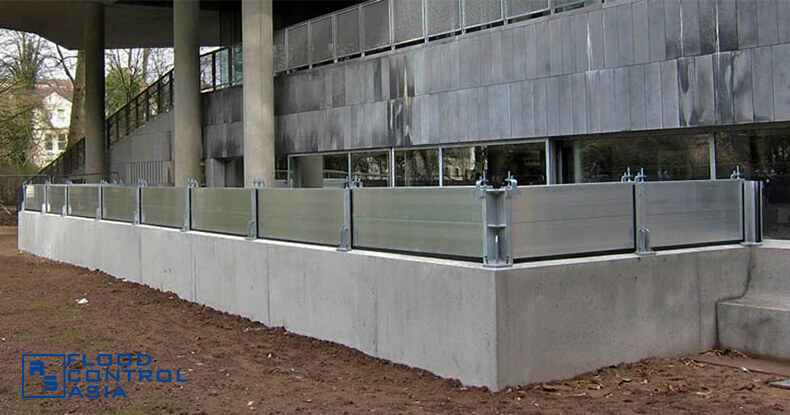 Through RS Demountable Flood Barriers, 1A Express Hotel got total flood protection that it has never enjoyed before. 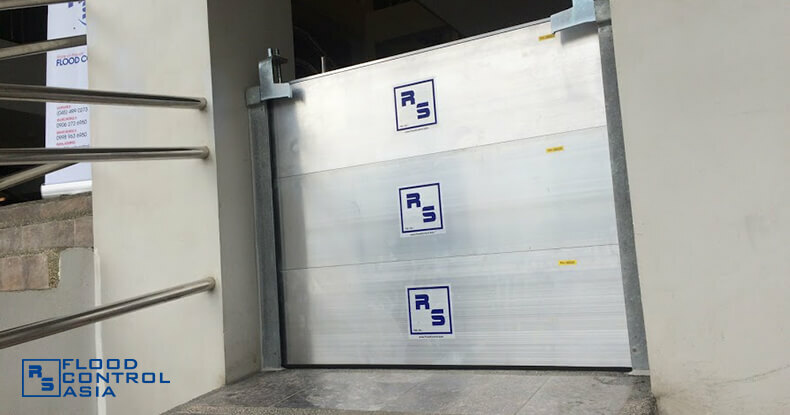 Clark Investors and Locators Association finally became flood-free through RS Demountable Flood Barriers. 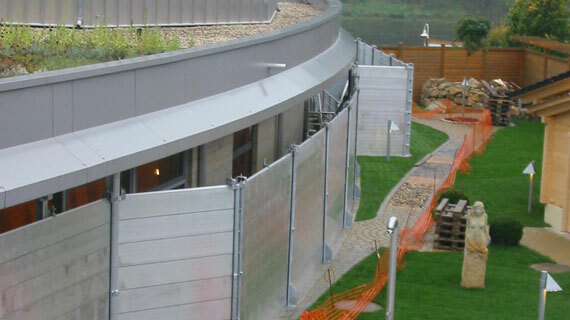 A success story of flood protection in Ireland shows that schools must be protected from natural calamities. Nairobi made a difference in the lives of its people when it decided to protect is airport from flooding. 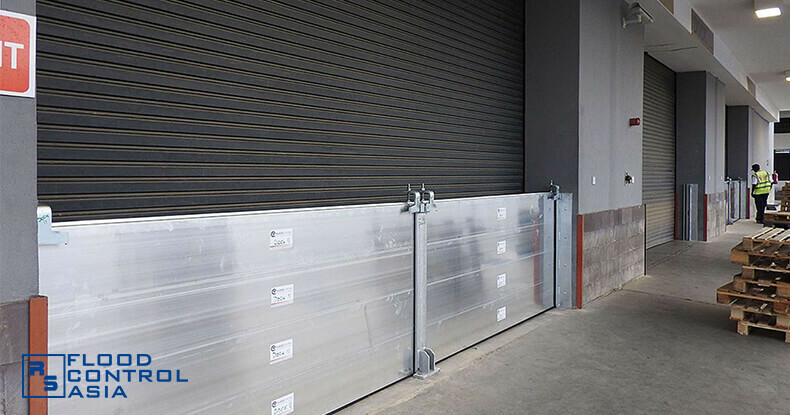 Utility services sites must always be protected from flood, since people depend on these for their daily lives. 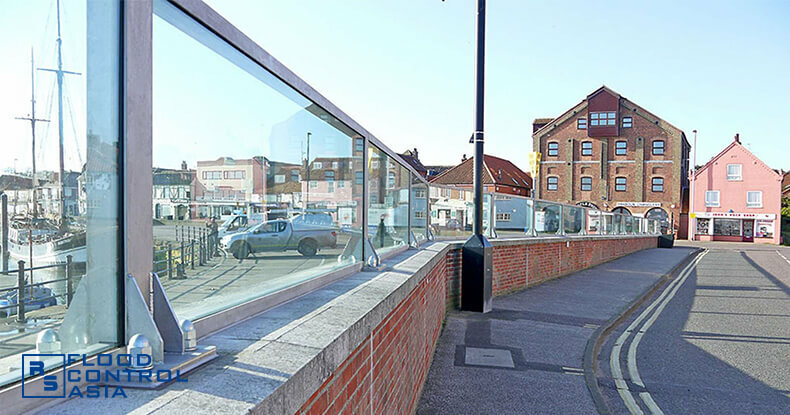 Wells-next-the-Sea’s flood control system proves that flood protection and tourism preservation can go hand-in-hand. 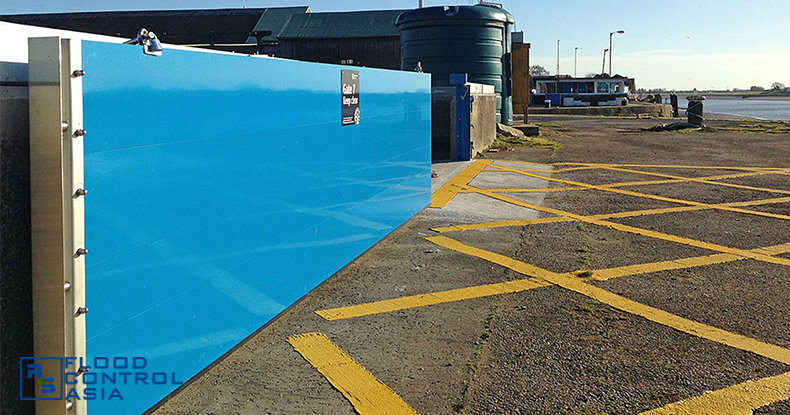 The people of King’s Lynn, a medieval-style town in England, can sleep without worries as their community is protected by tried-and-tested flood barriers. 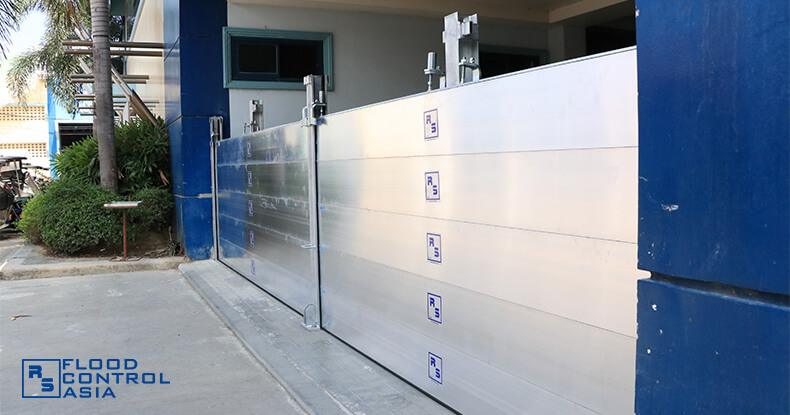 Tunnels, which are known as places of lowest elevation, can also be flood-free with the right technology.